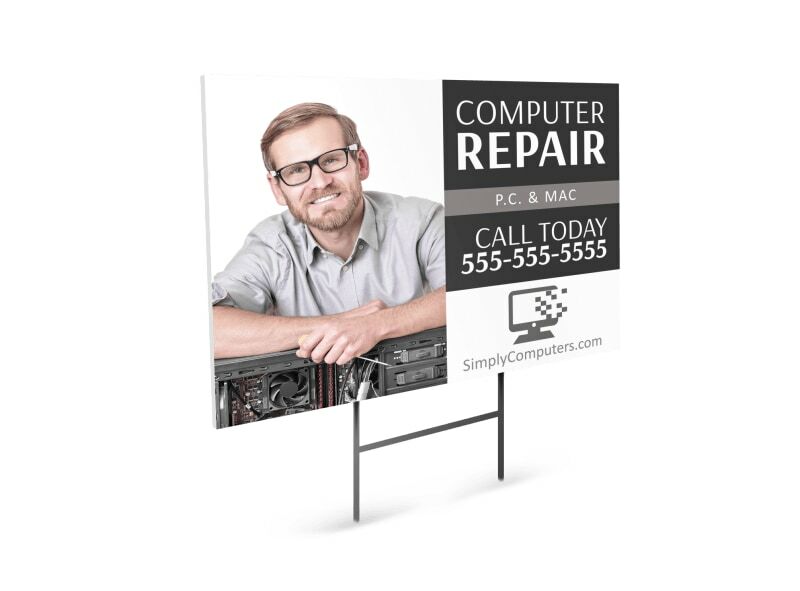 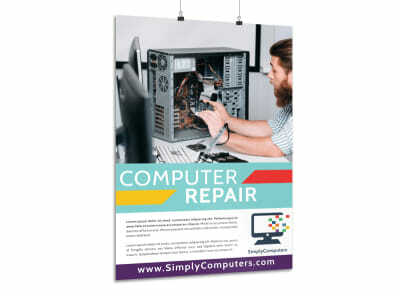 Customize our Computer Repair Yard Sign Template and more! 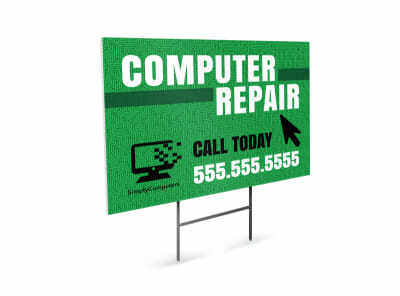 Garner traffic to your computer repair shop with this attention-commanding yard sign announcing the services that you offer or any specials that you have going on. 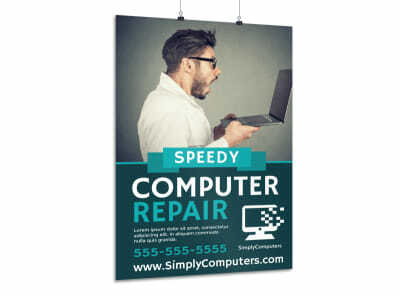 Make your yard sign pop with bright colors, bold text, and personalized images by customizing this template with our easy-to-use online editor.